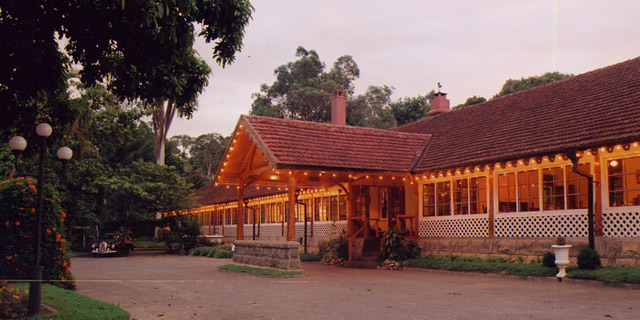 Bandarawela Hotel, Hotel Hilltop, and Earl’s Regency are three hotels in Sri Lanka that are part of the Aitken Spence Hotel brand other than the Amethyst Resort Passikudah. 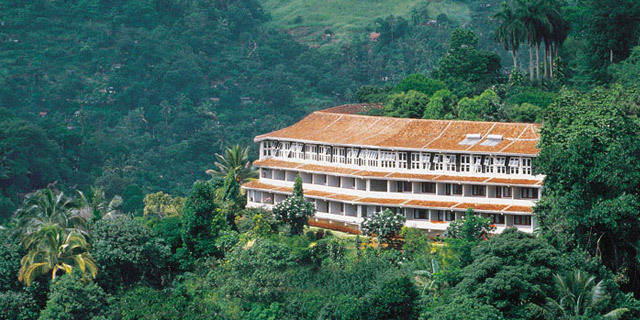 The Bandarawela Hotel was founded in 1893 and is a wonderful place to rejuvenate. Filled with fresh mountain air, guests can indulge in mouth-watering strawberries and tea leaves plucked fresh from the local plantations. We’ll take you through the clouds and to another era. Aitken Spence brings you some of the top hotels in Sri Lanka to ensure that regardless of your choice of destination, your budget, or your preferences, we have a hotel for you.